ms Veendam which is a cruise ship in the Holland America fleet will be making several calls at Bermuda in the summer 2015. The mid-sized vessel will be docking in downtown Hamilton so guests will be able to full advantage of being right in the middle of all the action. Other larger ships have to dock further away. 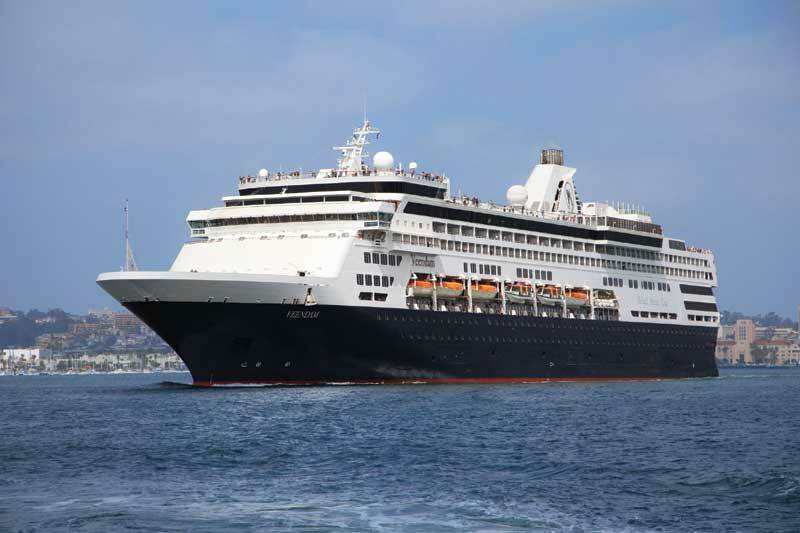 Veendam will sail seven-night round trip cruises from Boston six times throughout the months of May, June and July in the 2015 summer season. Whats good about Holland Americas return to the exotic Island is that the ms Veendam will stay docked in Hamilton for three nights so guests have the chance to experience many aspects of Bermuda. There will be a sea day before arriving in Bermuda and another after before the ship arrives back into Boston. The itinerary can be combined with ms Veendams 17-day Panama Canal cruise which departs San Diego on April 15th 2015.